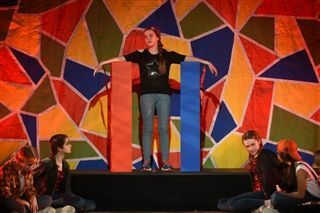 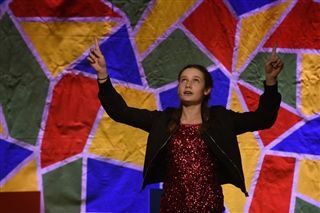 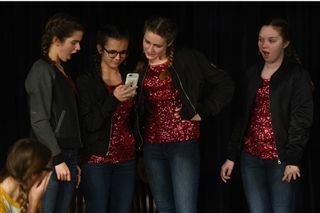 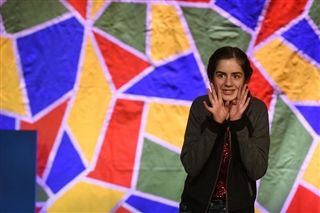 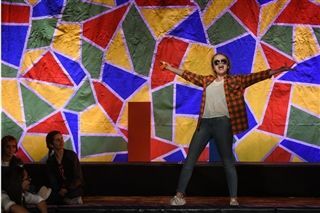 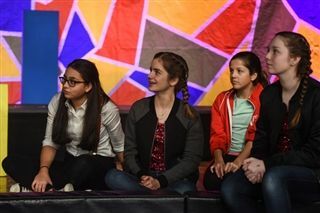 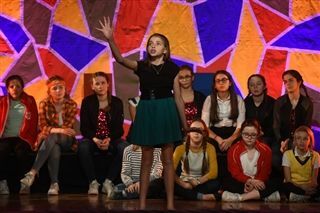 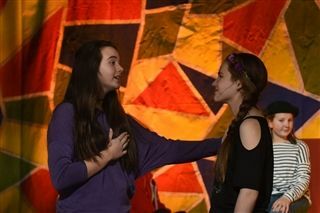 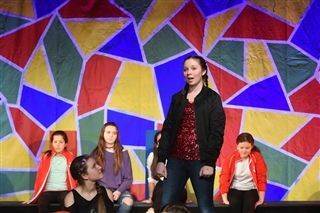 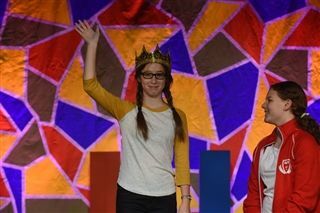 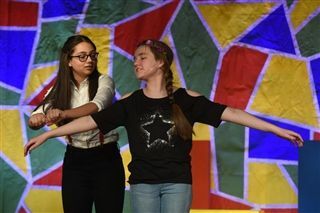 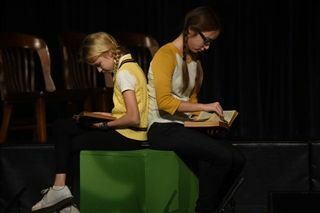 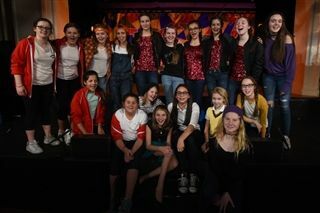 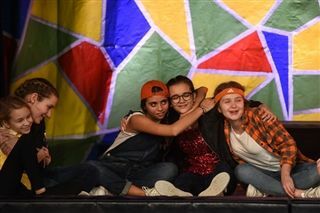 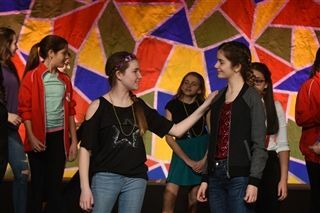 Upper Middle School students delighted audiences with their production of Uptown Broadway's Godspell on Thursday, January 26 and Friday, January 27. 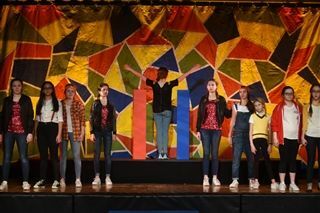 The show, written by Stephen Schwartz, is a favorite Broadway rock musical, written in the 1970's as a response to the political turmoil of the time. 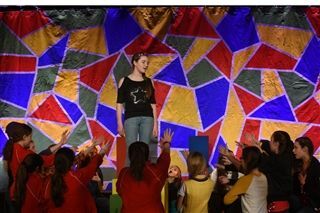 It calls upon the Gospels of Matthew to highlight the lessons of love, empathy, and acceptance that Jesus taught his apostles. 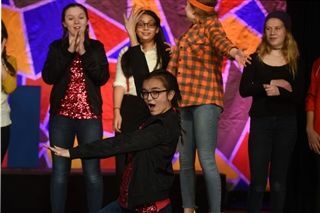 The students performed with such talent, dedication, and collaboration that the audience cheered and gave them a much-deserved standing ovation.